ancak sistem centOs, ve apache kurulu olmalı. 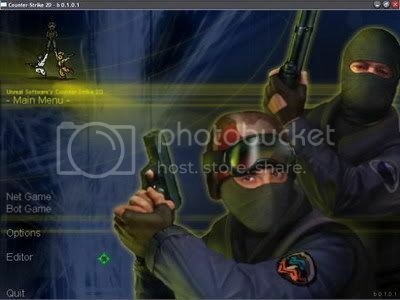 Counter-Strike 2D is a 2D Clone of the most famous Multiplayer game ever: Counter-Strike by Valve Software. Its difference to the original game: It is completely transferred to 2 Dimensions! Oyun TArafımdan HEnüz Denenmemiştir..SAdece İndirip upload Ettim..